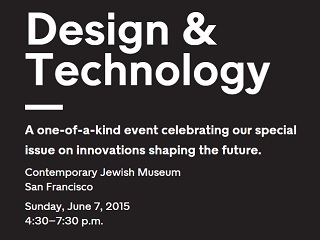 Inaugural live event tied to the magazine scheduled for June 7 in San Francisco. On Sunday June 7 at San Francisco’s Contemporary Jewish Museum, NYT Live will expand its series of events with a new strand tied to the weekly magazine. Tickets are $45.